On 4th April 2014, Mr. Milind Deora organized his fourth Walk That Matters. This initiative by Mr. Deora gives his constituents an opportunity to directly interact with him during his morning walk. 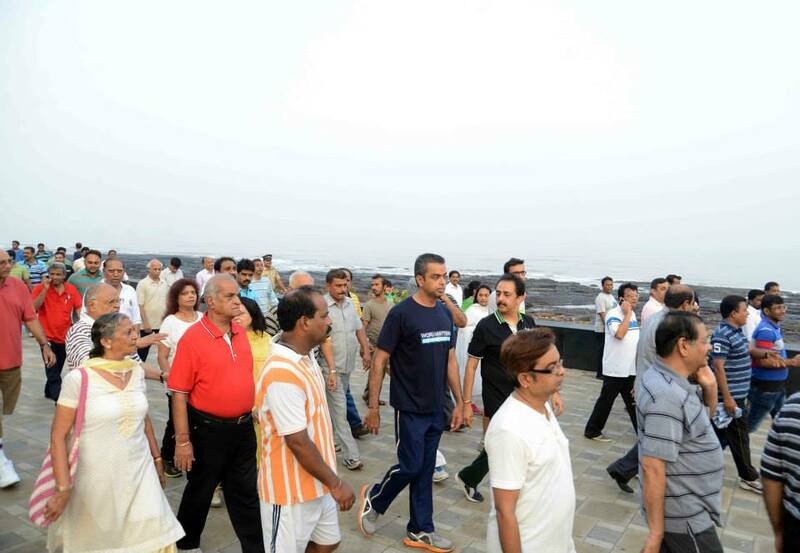 The fourth leg of Mr. Deora’s Walk That Matters was held at PDP Park, Napean Sea Road. Mr. Deora discussed issues, which concern his constituents during his morning walk.